Sometimes it’s just about the sky, originally uploaded by still awake. 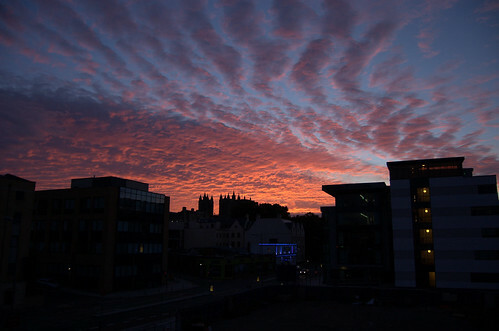 This entry was posted in Bristol, Bristol Photography, Photography and tagged Bristol Cathedral, Bristol Photography, Photography, sunrise. Bookmark the permalink.